Wedding reception entertainment for the kids? 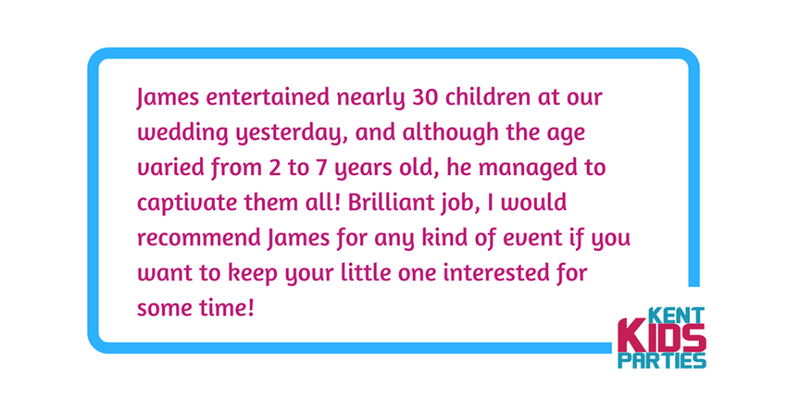 Increasingly people are hiring people like us to come along and keep the children occupied at wedding receptions. 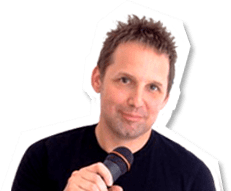 A lot of people schedule an entertainer to give the kids a show during the speeches in a separate room – others just have us do a show at the beginning of the evening celebrations, perhaps before your band or DJ. Either way, the most popular show is our combo magic, games and disco. This show is great for the kind of mixed ages you get at weddings. Time wise, we’d recommend our 1hr show. There are no hidden extras because it’s a wedding. The price you see on our website is the price you pay. 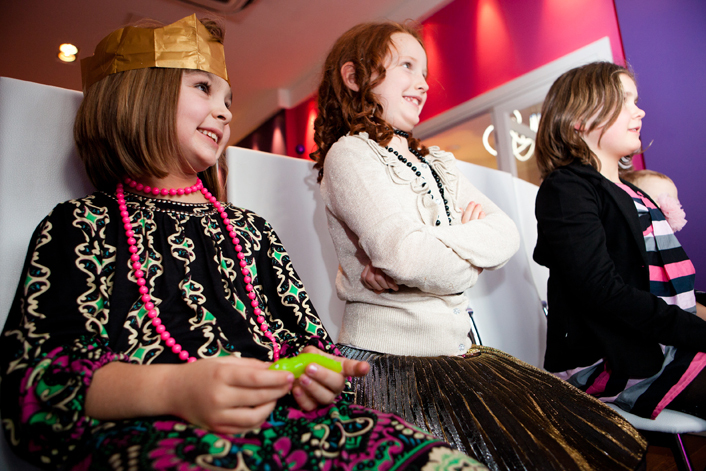 £175 for a full hour-long show with magic, mini-disco, games, prizes and a sparkling bubble finale. Get in touch if you have any questions.